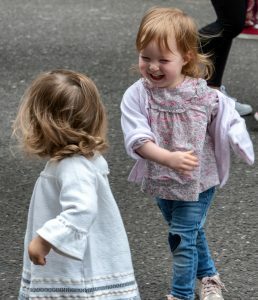 Our aim is to give your child a taste of the social fun of salsa dancing, for them to gain the excellent benefits of the physical nature of the dance, for them to learn the value in maintaining healthy fitness and co-ordination, so they can have knowledge and awareness of dance, as an enjoyable part of their entire life. 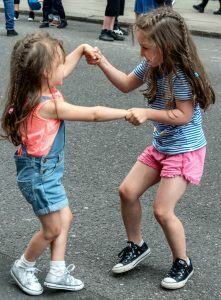 Salsa can be a solo, partner or group activity, it is a wonderful way for children to practise, develop team spirit and improve their social skills. 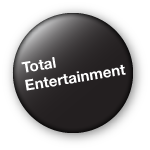 We have been providing Salsa dancing lessons for children, students and adults, in schools and educational establishments for many years, since our very first Grammar Schools in 2004 to the present day. 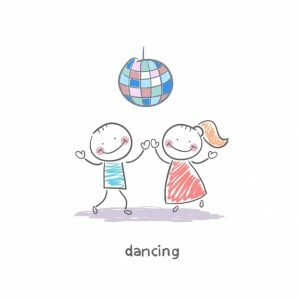 Children and student salsa lessons will be tailored to retain the interest of the child through the use of fun terms, encouragement of their abilities and more importantly laughter. As teachers we are passionate about sharing and teaching Salsa dance to children and students, because of the beautiful feeling and expression of dance, the music, the mental, the physical and the psychological health benefits of movements, that we love to do. Dance also has social benefits for boundaries and respect. The additional benefits are the transferable skills that it gives a child or student later in life, which is the amazing thing about salsa dancing. Children and students can have fun doing something positive and different, that they may have liked the idea of doing, but never thought that they could be taught or would actually manage to do. Salsabuzz teachers are here to help them on this journey of discovery. Salsabuzz gives children and students the environment to explore what they never thought they could do through salsa dancing. There are times in life when the idea of having fun is actually surpassed and salsa dancing provides such times, because fun is at the heart of the dance. So it is no longer a question of could your child dance salsa, but where and when can they start dancing salsa at your school or educational establishment. Salsabuzz is here for you, we totally support and provide services for beginners, improves, intermediate and more advanced dancers. For both the children and students, it is about fun and feeling connected to the learning and teaching processes. Salsabuzz teaches everyone to appreciate each child and student’s gifts and we incorporate this philosophy into our Salsa dancing. For both teacher to student it is a wonderful journey to see the progress that is being made. Teaching is a joy for Salsabuzz. You will be pleasantly surprised how really good salsa dancing is psychologically, physically and socially for children and students. We can also organise lessons for teachers and also separately for parents. Contact Salsabuzz and let us share our joy of dance with you.